WCCLS: News & Events: Winners of the Teen Summer Reading Program Announced! 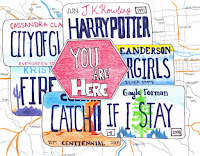 Winners of the Teen Summer Reading Program Announced! 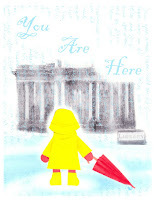 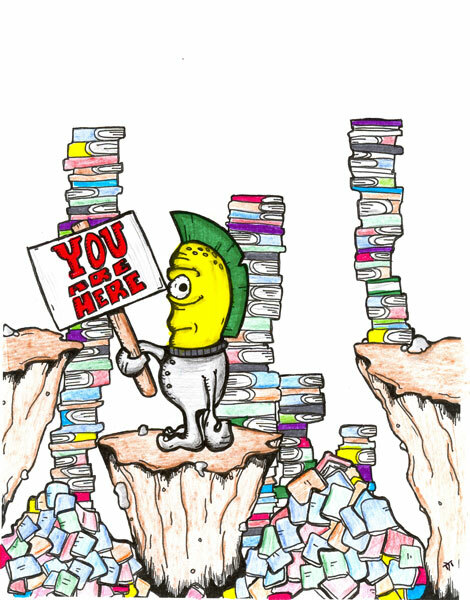 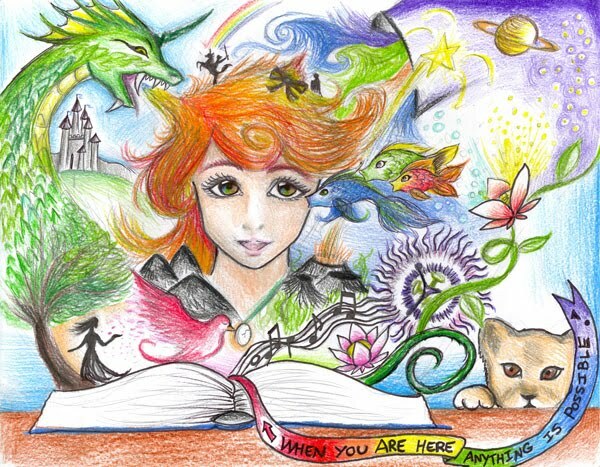 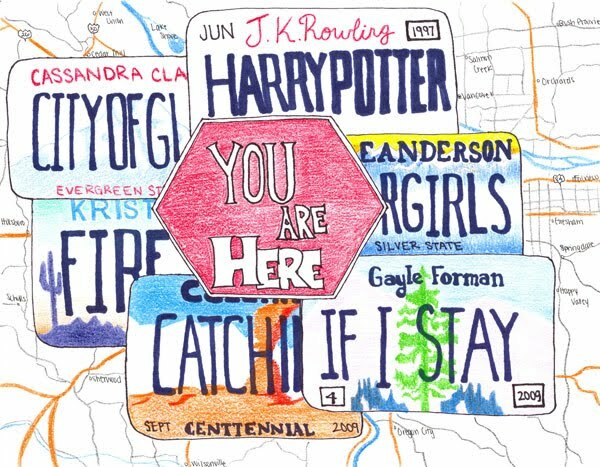 WCCLS is pleased to announce the winners of the 2011 Teen Summer Reading Art Contest!